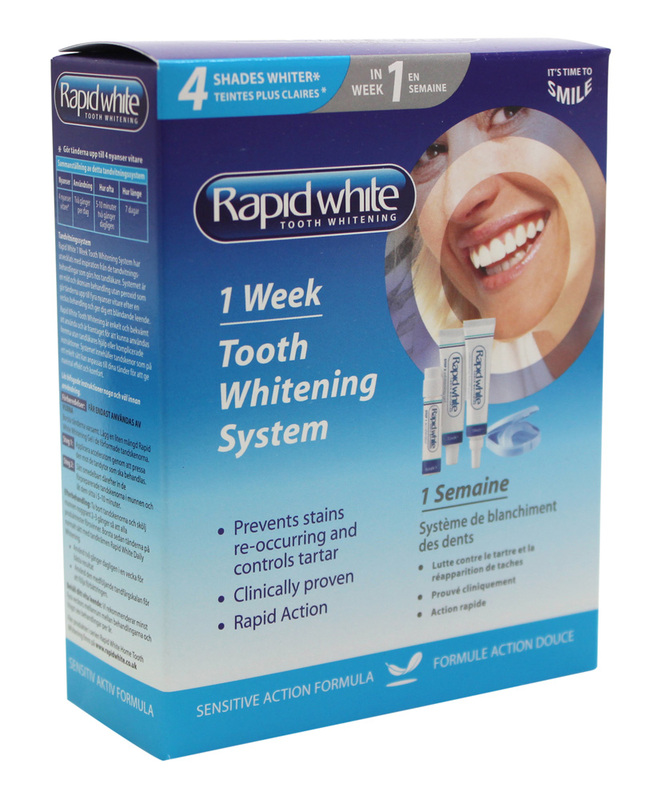 Rapid White Tooth Whitening 1 Week Tooth Whitening System is a gentle treatment that whitens teeth up to four shades lighter during the seven day period. Helping to achieve whiter, brighter, younger looking teeth without the use of peroxide, the clinically proven formula acts as a two-step system with dual action whitening technology, which works to prevent stains reoccurring while controlling tartar. Needing to refresh and whiten my teeth after drinking coffee and tea I purchased the Tooth Whitening System. My teeth are sensitive and I found that this did not impact upon them as have other teeth whitening serums I have used in the past. My gums did not activate and the solution was easily placed upon my teeth. I constantly used it each day for a fortnight and I did see results as my teeth brightened. I used it in the evening after dinner to let it settle on my teeth. I used it in the evening when all food and beverages had been completed. Day two and am already seeing a difference so reasonably happy. Box is very misleading. The 2 hours is over 14 days (4 mins twice a day) and the colour chart is not very useful as my teeth are already whiter than the whitest (and I really do have average teeth). No pain and no complaint on the taste. A little concerned that it only whitens front teeth unlike the mouth guard types that cover all teeth...... still have high hopes for the next 12 days. Easy to use, slow results. Expensive. Whilst the product is easy to use, it does provide quite slow results. I do like how it doesn't eat away at the inside of your lips and gums like other whitening toothpastes and treatments. Bought from priceline for $40, so I think I may have been better using the guards with whitening toothpaste instead. I have never really believed in products like these, but one day thought i would give it a go, well what great success that was i found my teeth to be whiter and brighter within day of using the treatment, i found the best part of this product was how easy it was to used, it's a fantastic product if your wanting you teeth a few shades brighter and whiter, this product is an all-round win !! Any one wanting there teeth to shine and stand out !! When i first tried this product I found that my teeth were noticeable whiter. I think tried it 6 months later as my teeth just needed a little extra boost, and nothing seemed to change the second time around. It is a very easy product to use yet would try something new next time. Be careful may leave white dots on your teeth. I'm a heavy coffee drinker and started off with fairly yellow teeth. The whitener does work, but I would have prefered if the results where less subtle and faster, after 3 weeks of use I probably only went 1 shade lighter if that even. I used this twice a day for seven days and definitely noticed my teeth were whiter & brighter afterwards. The kit contains two mouthguards which you drop into boiling water and then mould exactly to your teeth. You first apply the gel to the trays and then an accelerator directly to your teeth and wear the gurards for 5-10 minutes twice a day. The kit also includes a whitening toothpaste to use afterwards. I saw a subtle whitening and brightening effect after seven days. This system, which does as it claims and whitens teeth up to four shades, is great for those who have pretty white or off white teeth - I wouldn't recommend this for anyone who has really yellow or discolored teeth - it simply wouldn't whiten them enough for you. I have never used a home whitening kit before so I was a bit concerned that this would be a fiddly, time consuming activity. I was however proved wrong. Once you got the hang of it, it was very easy to use and I would leave it in whilst watching tv at night and whilst doing the kids school lunches in the morning. Easy peasy. After a week of day and night use my teeth look much brighter and definitely whiter. And it is much cheaper than going to the dentist for teeth whitening. An all round win really!  I used the one-week tooth whitening system and definitely experienced noticeable results. My teeth are fairly white anyway, I really just wanted them to be brighter and stand out a little more, which i think was achieved. I noticed a 1-2 shade difference after using this for just a week. The best part? It's so easy to use! Discover the beauty tips men should steal from women. Whiten your teeth and remove stains easily with these simple day-to-day tips and tricks to keeping your smile bright.